We welcome our new team of volunteers! 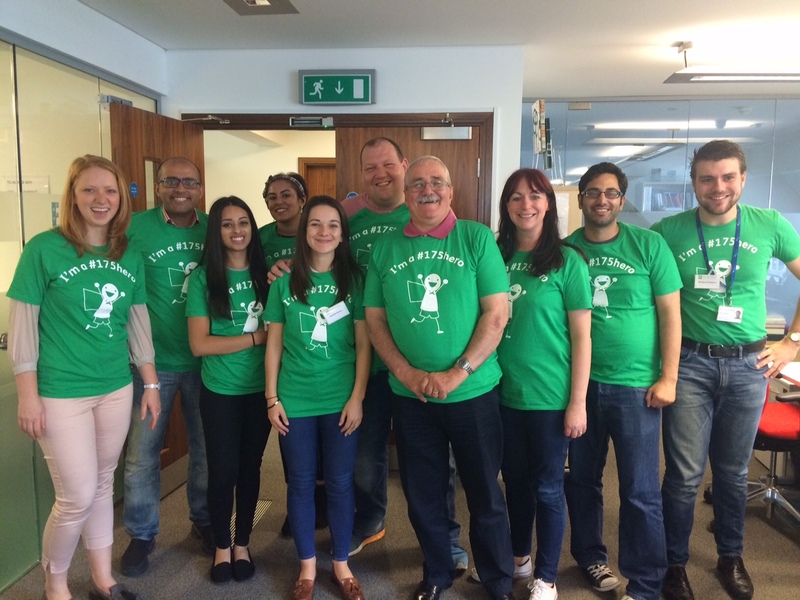 Last month we were delighted to welcome our first group of volunteer charity ambassadors to the Pharmacist Support team! Our ambassadors are spread across the country and all are involved in the pharmacy profession at varying stages of their career (MPharm students right through to semi-retired pharmacists). With the increasing number of events we are requested to attend these ambassadors are a vital addition to our ever expanding team and look set to be in high demand. They will be on the front line championing Pharmacist Support at events up and down the country, raising awareness of the free and confidential support available as well as helping to raise valuable funds to ensure that we can continue to assist those in the profession in need of advice, guidance or perhaps just a listening ear. So please say a big hello and welcome to our new Pharmacist Support Ambassadors (L-R) Wendy Schunemann, Babir Malik, Preeti Patel, Faiza Ali, Danielle Brown, Stephen Messham, Bob Dunkley, (Emma Peate PS Fundraiser), Nahim Khan, Michael Champion and look out for them at upcoming events including the Pharmacy Show and CMHP Conference.